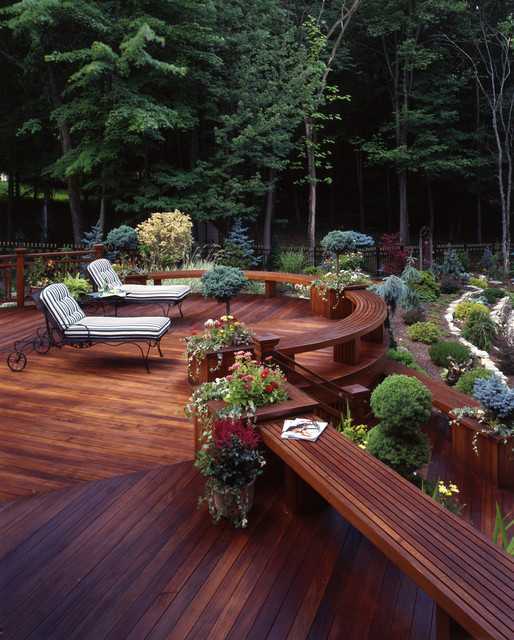 You can transform your outdoor space and add to the value and visual appeal of your entire home with the right backyard deck ideas. 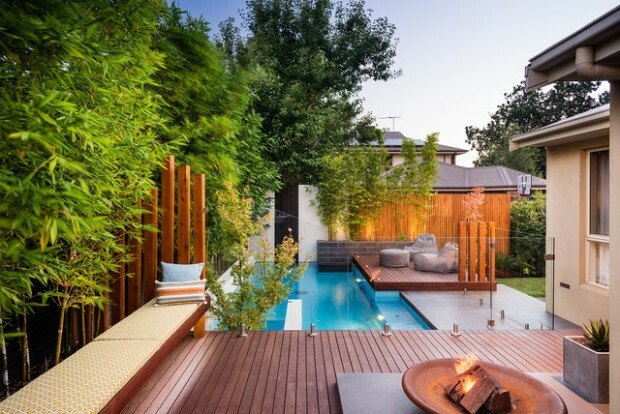 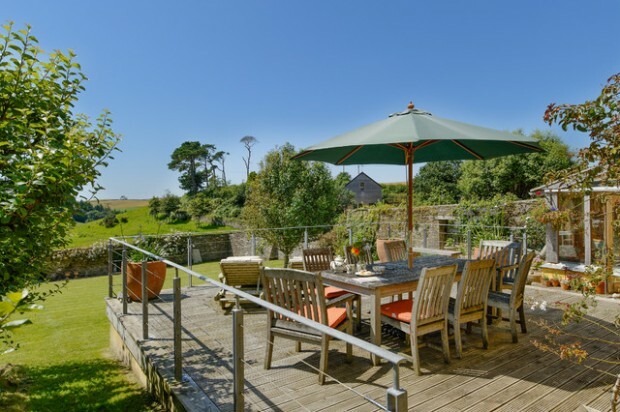 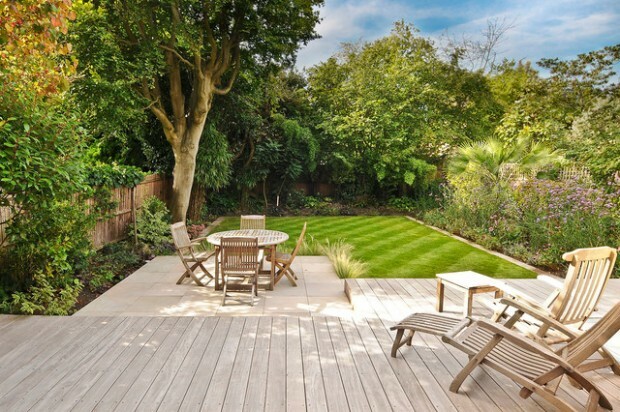 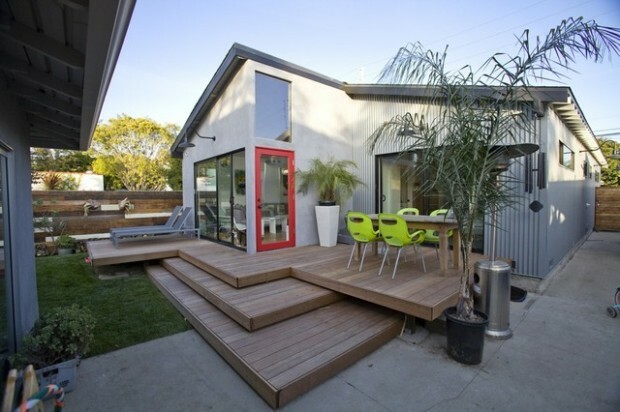 The options for style, design and scope for your deck project are almost limitless, so it can help to get some inspiration early on. 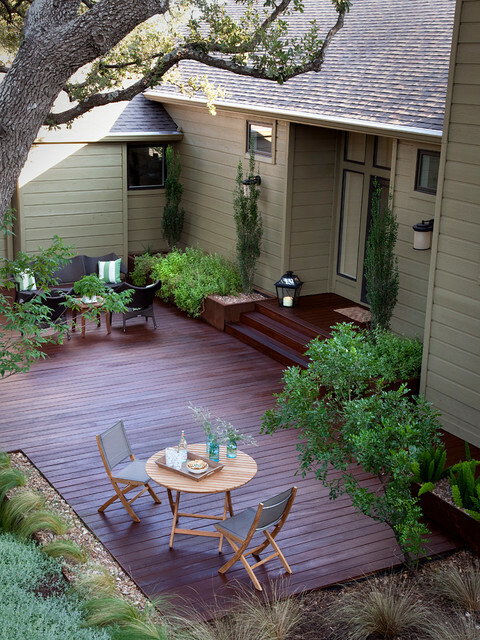 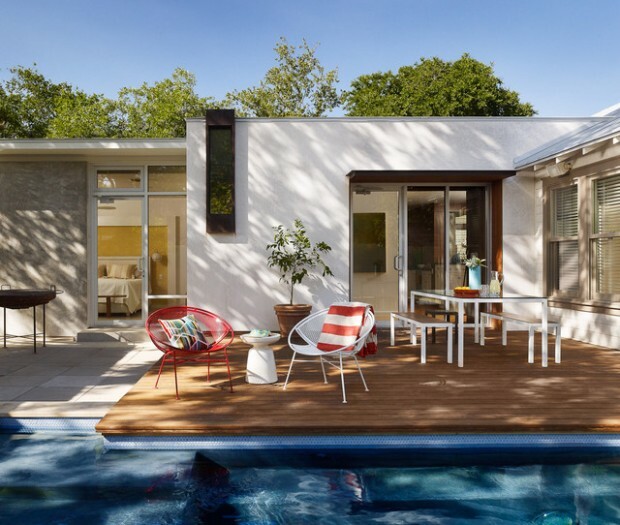 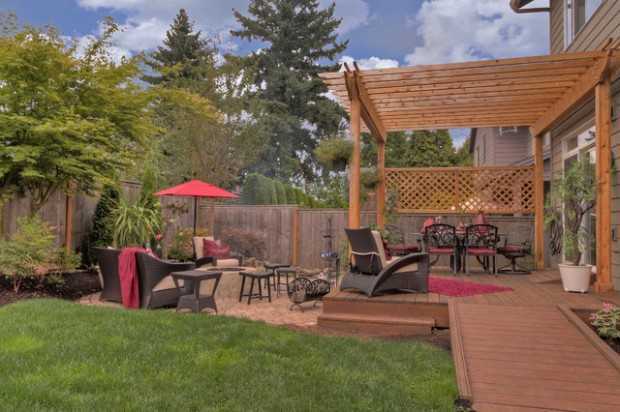 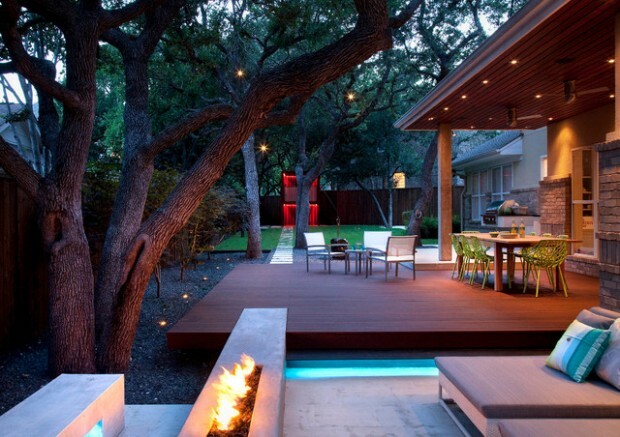 Nary a backyard retreat is complete without a deck built for entertaining. 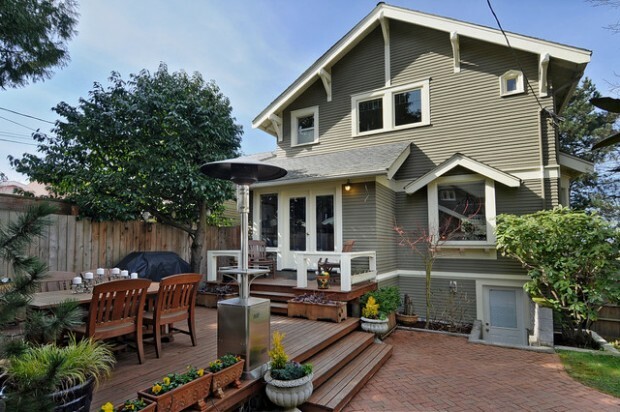 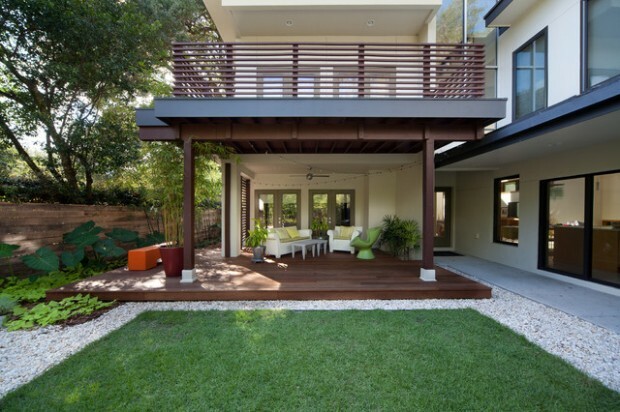 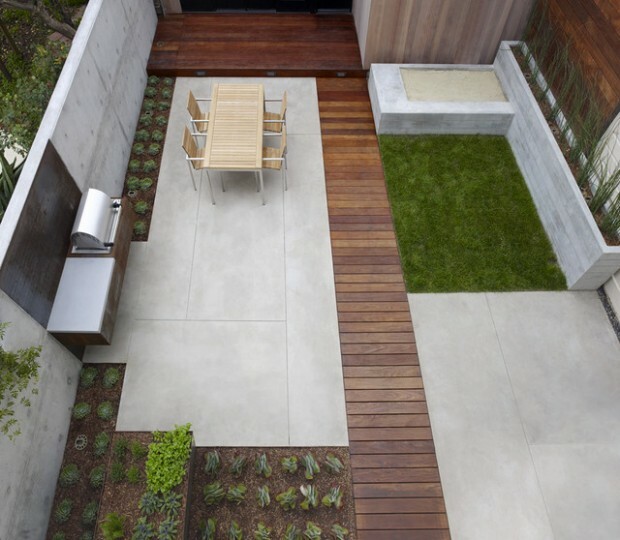 Just like any indoor space, this exterior structure can be customized to your wants and needs. 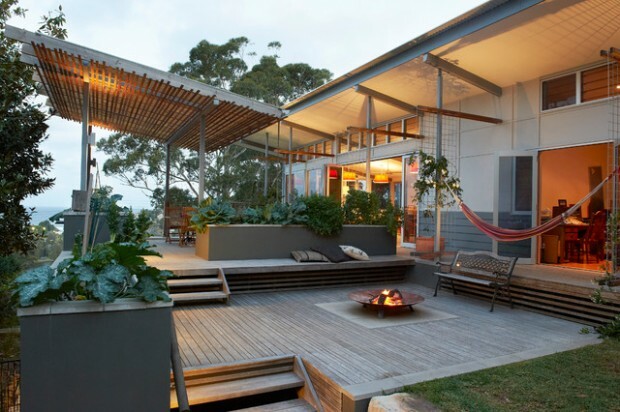 Multiple levels, shady overhead structures, and spa-like amenities are all within the realm of deck design possibility—with a little planning. 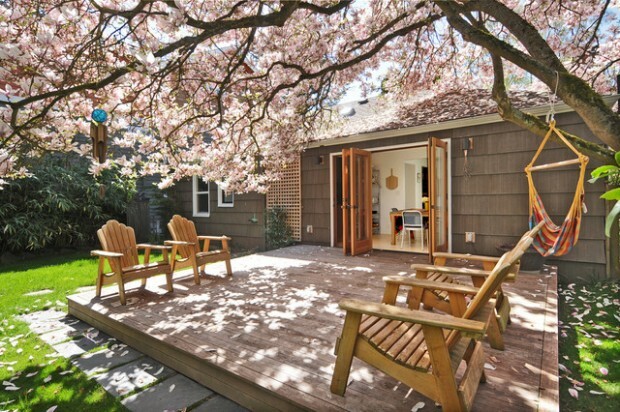 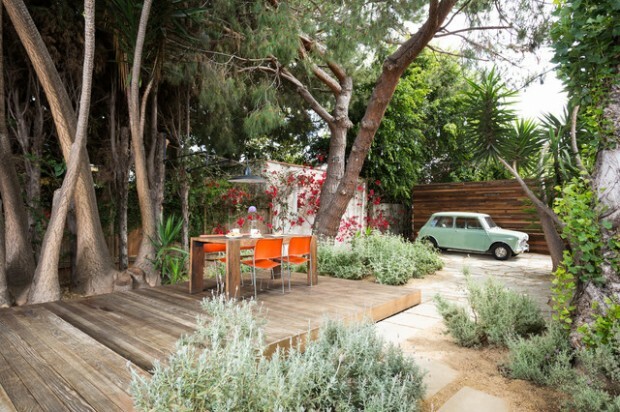 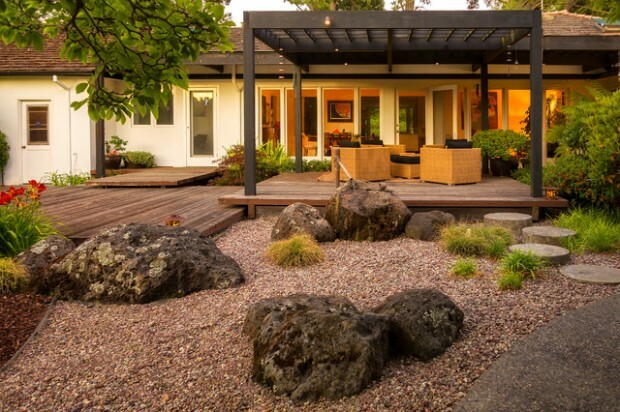 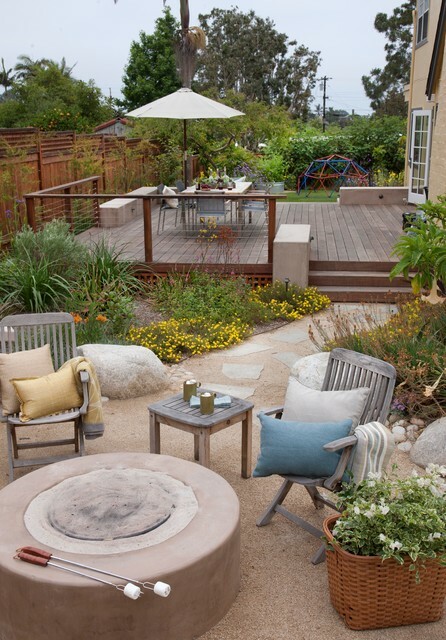 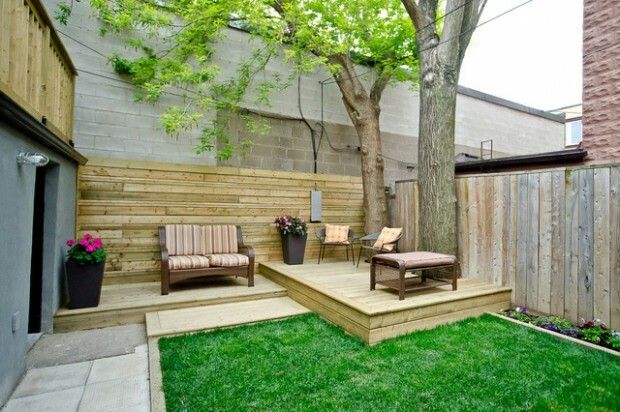 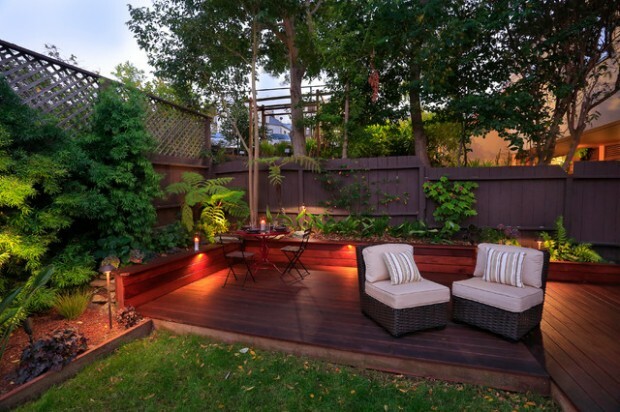 There is an almost limitless number of options for making the backyard deck/patio area into something as personal and special as the interior of your home is.